Schröder (grinder) garden. Straw cutter. 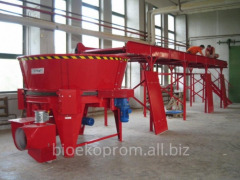 Unbelievable price on Industrial shredders in Poltava (Ukraine) company BIOEKOPROM. Wide choice of quality products at affordable prices.